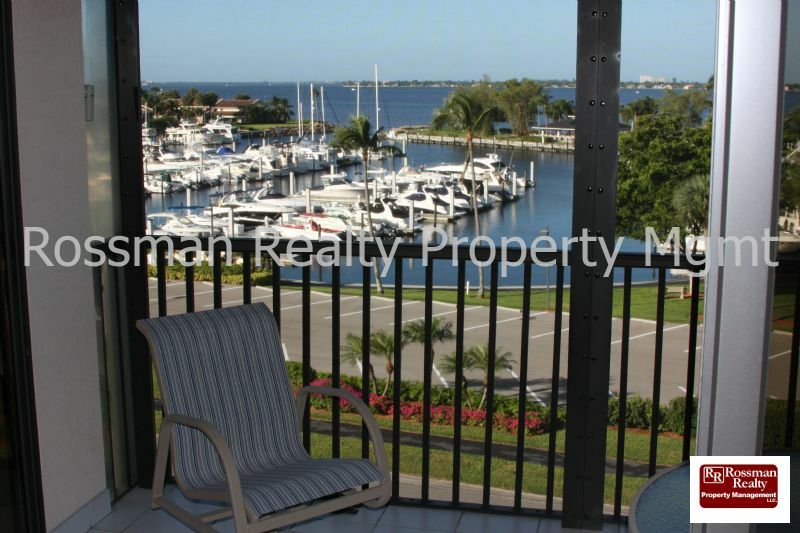 Remarks: The Landings Yacht, Golf and Tennis club is located on the Caloosahatchee River and is a great deal for Renters! Pay a one time fee of $300 for as long as you lease and get unlimited Golf, Tennis and a boat slip in the Marina (based on availability). 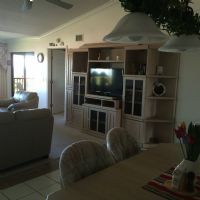 You will also have the use of our two private restaurants, bars, fitness facility, clubhouse and all the many activities The Landings has to offer. There is something for everyone! 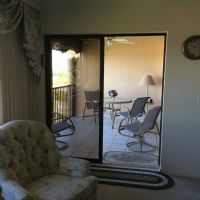 This unit is a very spacious 2 bedroom 2 bath that has been completely remodeled and is newly furnished. It is located on the 3rd floor and has an elevator and its own pool. There is a $100 HOA fee along with the one time transfer fee of $300 to transfer the owners amenities to you. HOA requires a 30 day minimum rental on this unit. 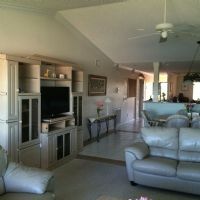 Fully Furnished Rental 2/2 Unlimited Golf, Tennis and Yacht Club slip based on availability !